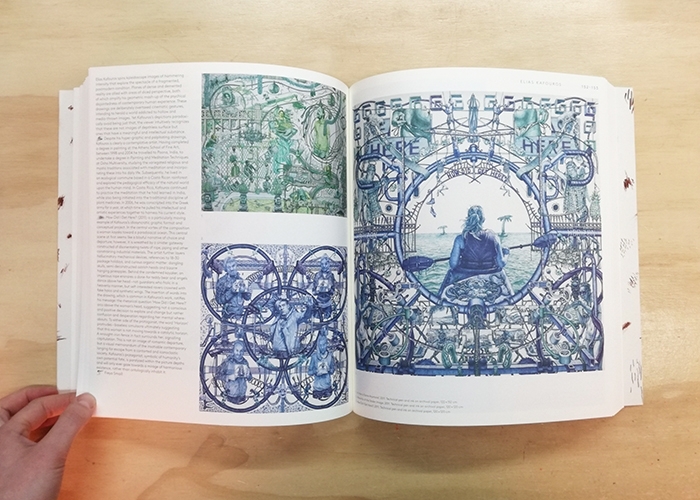 An indispensable survey of the most dynamic contemporary drawing, chosen by leading art world professionals - now in paperback. 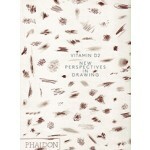 More than 250,000 copies of books in the acclaimed 'Vitamin' series have been bought by art lovers across the world. 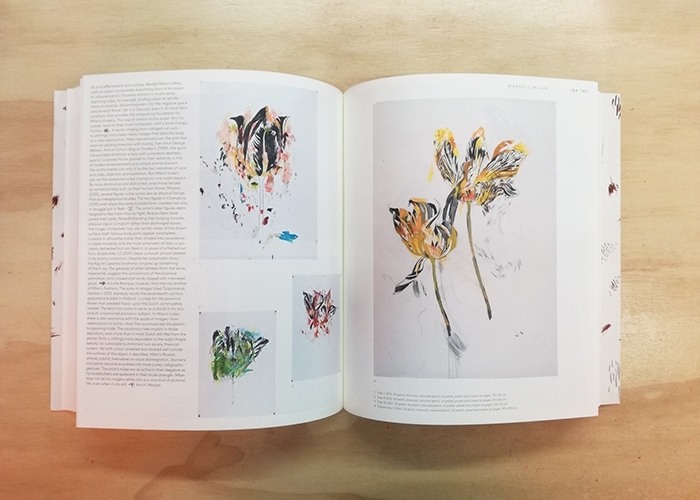 In 2005, Vitamin D inaugurated a vibrant period for drawing, followed by Vitamin D2, which showcased 115 outstanding artists pushing the medium's boundaries. 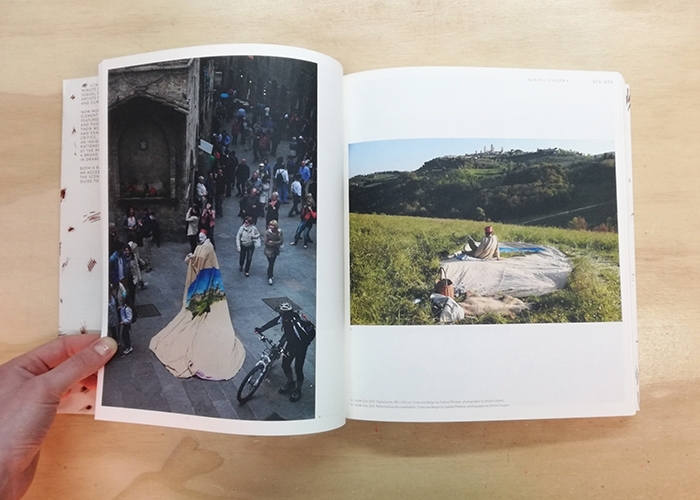 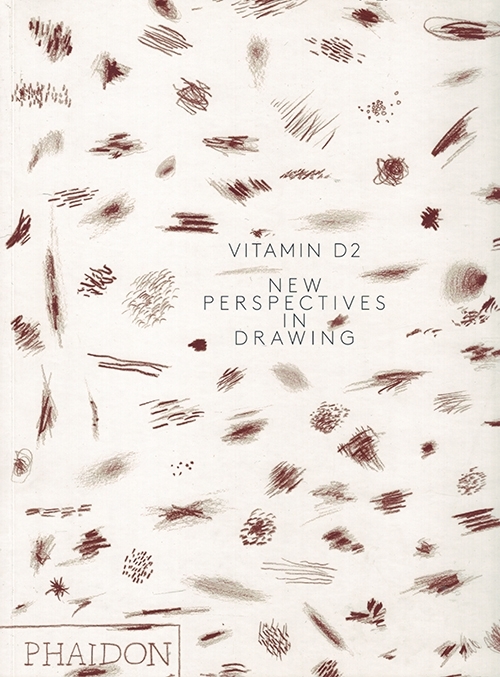 With nominations from over 70 international critics and curators and an introduction by drawing expert Christian Rattemeyer, Vitamin D2 provides a broad overview of drawing while also looking towards its future.